Highly resistant literature displays. Dispensers can be screen printed with corporate logo. 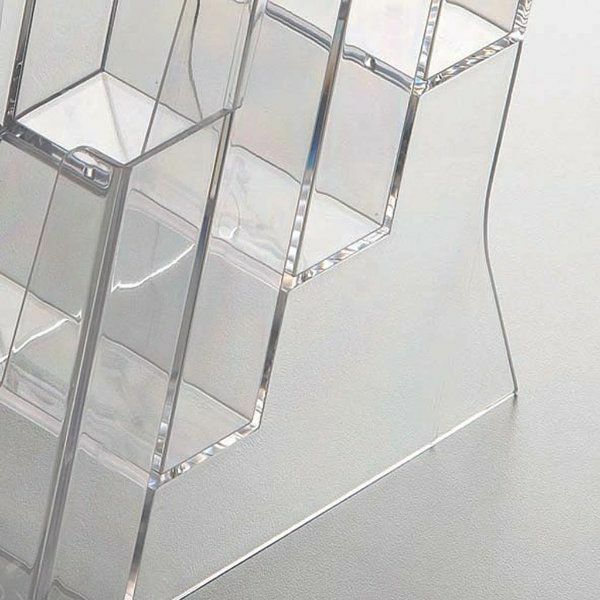 Our literature displays are made of the finest materials while providing the highest level of quality and clarity. 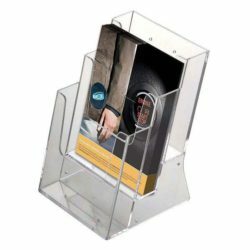 COUNTERTOP BROCHURE HOLDER Various promotional leaflets, little space to display them. So what are you going to do? 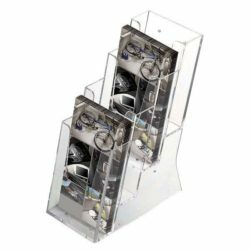 For large quantity rollouts and price-point shoppers, these literature displays with 4 pockets will be a life-saver. 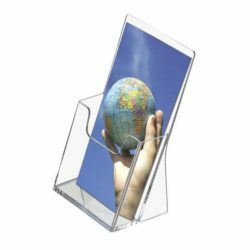 With their compact and basic design, these plastic literature displays have rounded low cut-out fronts for easy access to the literature. 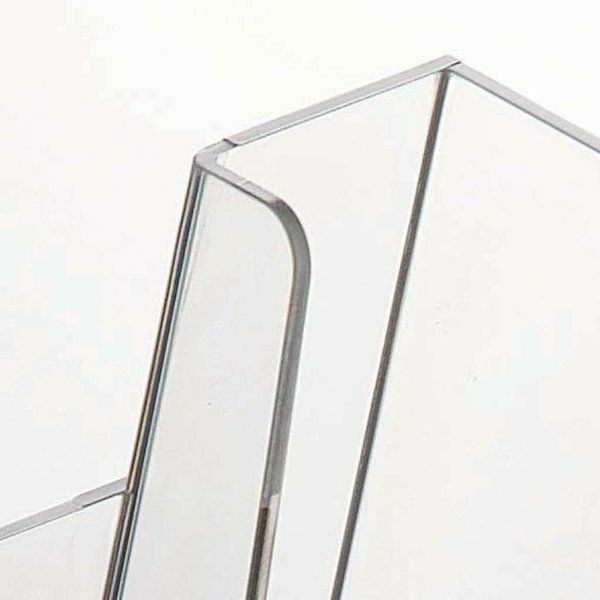 Overall size of this magazine display is 8.3″ x 4.4″. Each pocket is suitable for 4″ x 6″ brochures. 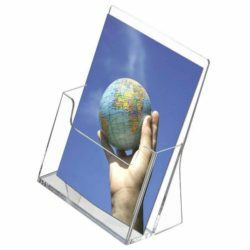 This literature holder is ideal for distributing different brochures at the same time. 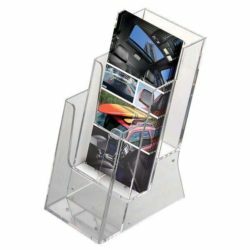 Our magazine display or in other word literature holder is a great match with both your budgets and taste.